Tired of searching Google Images for free In/Out Box worksheets that are worth what you pay for them? Do you find those yearly subscription services are overpriced? 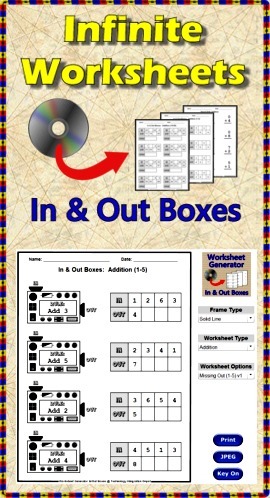 “Infinite Worksheets: In & Out Boxes” is the solution for you! 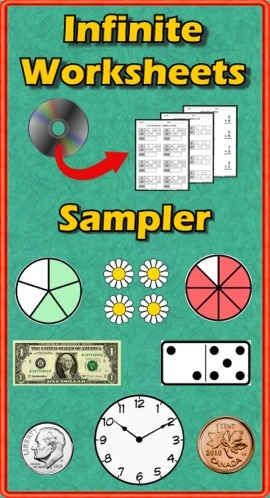 This PC/Mac compatible software gives you access to 50 unique In/Out Box worksheets: Addition (12), Subtraction (12), Multiplication (12), Division (12), and Algebra (2). 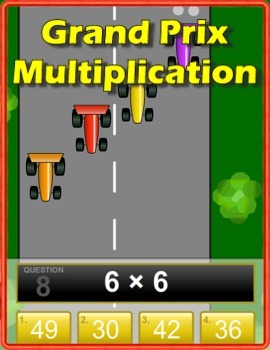 Grand Prix Multiplication is a multi-player racing game that allows students from anywhere in the world to race one another while practicing their multiplication facts! Standards: 3.OA.C.7: Fluently multiply and divide within 100.